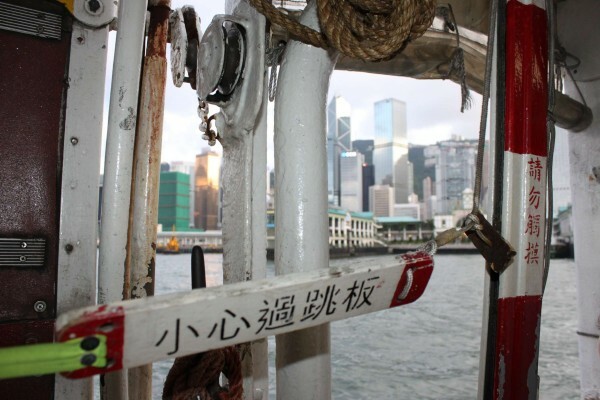 You are currently browsing the archives for the tag 'hong kong'. 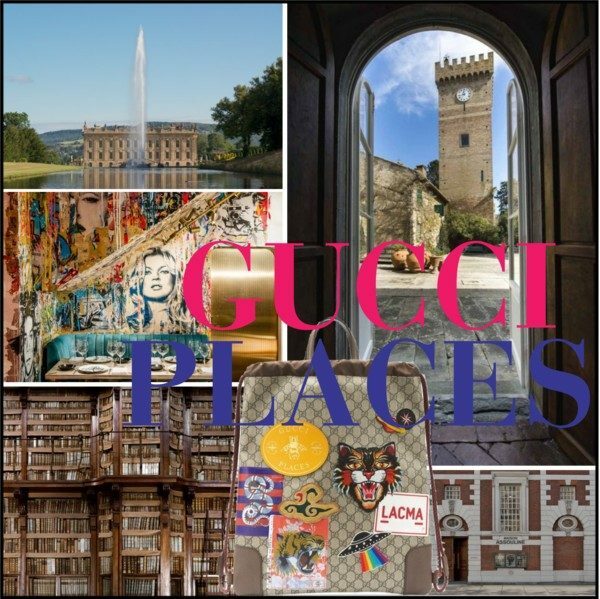 Gucci is pleased to announce the development of Gucci Places, its initiative designed to invite people to explore locations around the world that have inspired the House. The very first Gucci Place, which was unveiled earlier this year was Chatsworth in Derbyshire, England, where Gucci supported House Style exhibition. Chatsworth was also the location of the Gucci Cruise 2017 advertising campaign. 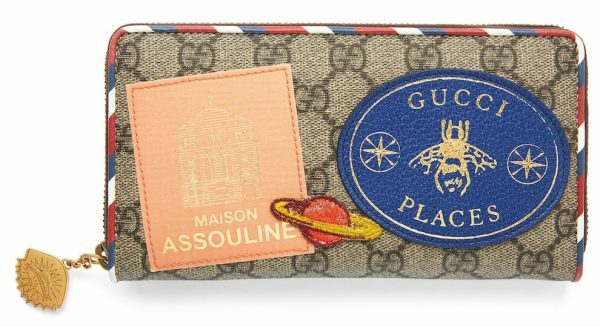 Now Gucci has chosen a variety of further locations that reflect the taste and values peculiar to the House, and designated these: Gucci Places. The idea is to encourage people to discover interesting and unexpected stories about these places, and so become part of a community. 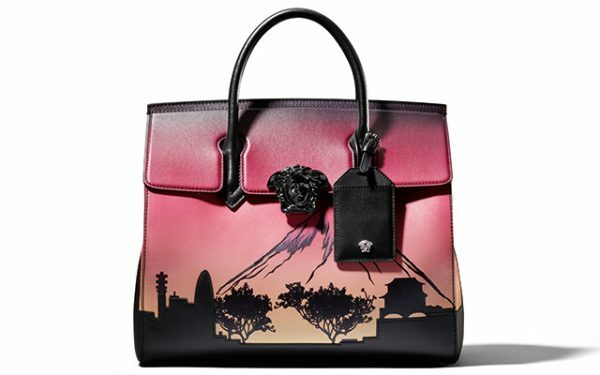 The Gucci Places programme is thus a network of locations connected to Gucci, all of which possess the quality of being able to surprise, arouse interest and inspire a creative response. 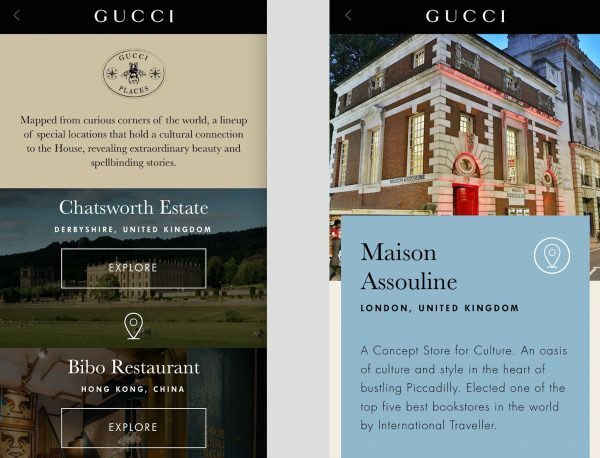 To bring the Gucci Places programme to life, the Gucci App has functionality that enables people to become involved in the story of each designated Place. 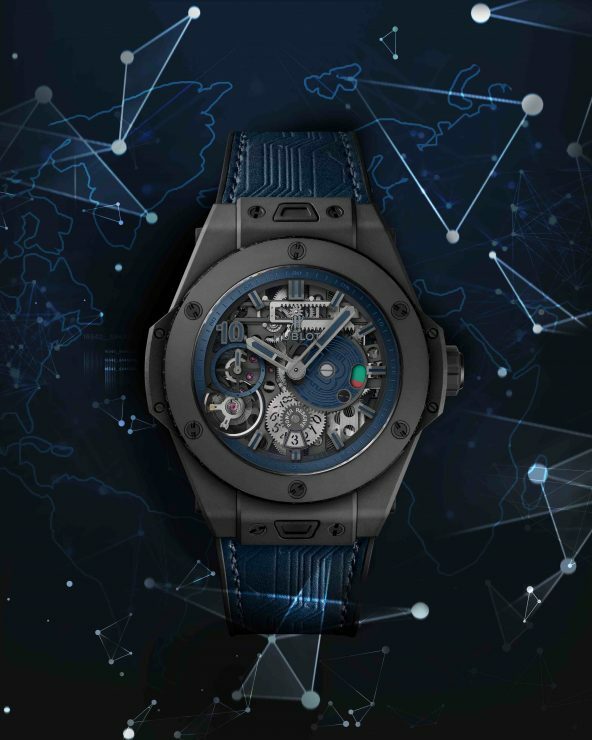 It is configured to use the geolocation services of a user’s mobile device so that when you are in the proximity of a Gucci Place you will receive a push notification to invite you to visit the relevant location. 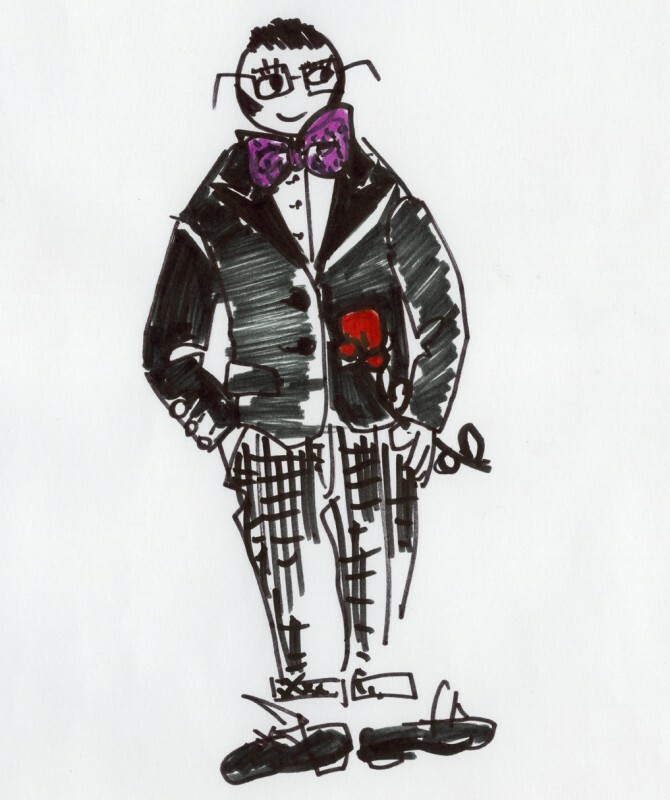 When in the Gucci Place, the App allows users to check in and win a badge associated with it. You can thus collect the badges of all the Places recommended by Gucci, and can share these on social media. The App also provides a detailed description of the Place, featuring texts, pictures and/or videos. 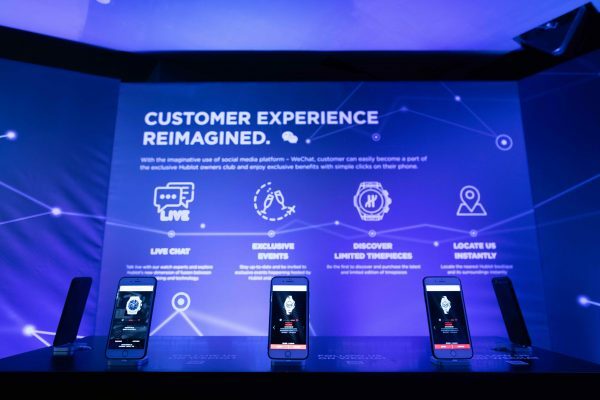 Users can also access an information section, which enables them to contact the Place by email or phone, or visit its website. Each Place has a section on the App dedicated to the events it is staging, enabling you to browse the scheduled programme. 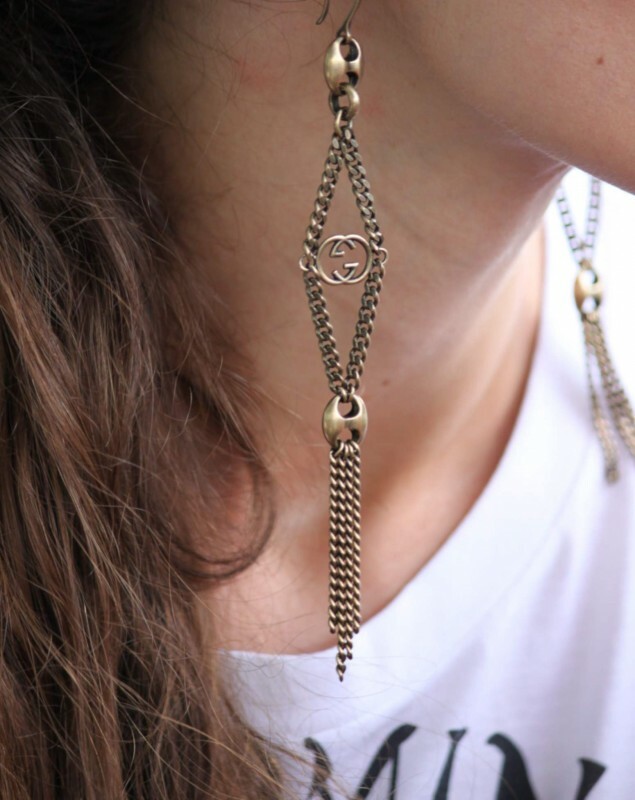 Furthermore, an exclusive selection of products, based on those in Gucci’s Courrier collection, is being created as part of the Gucci Places initiative. 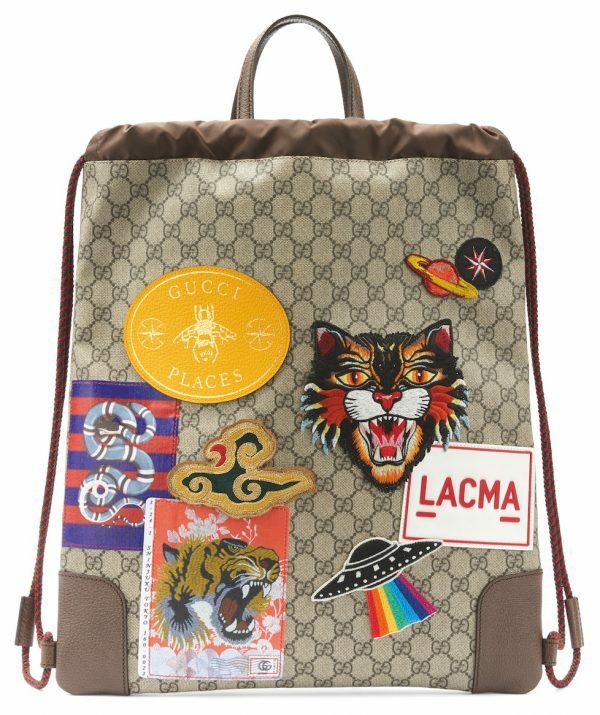 Special patches inspired by each Gucci Place have been developed and will feature on the products, which will be available for purchase at the relevant Gucci Place (when feasible) and at the nearest Gucci store. 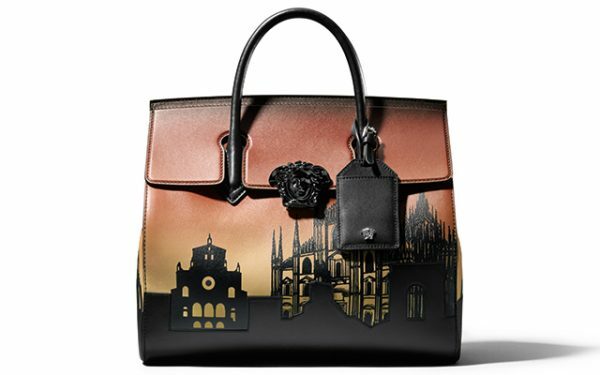 The patches are inspired by the Place in question and reflect Gucci’s eclectic aesthetic, incorporating motifs that reference the location – a coat of arms, perhaps, or a design detail from a building. 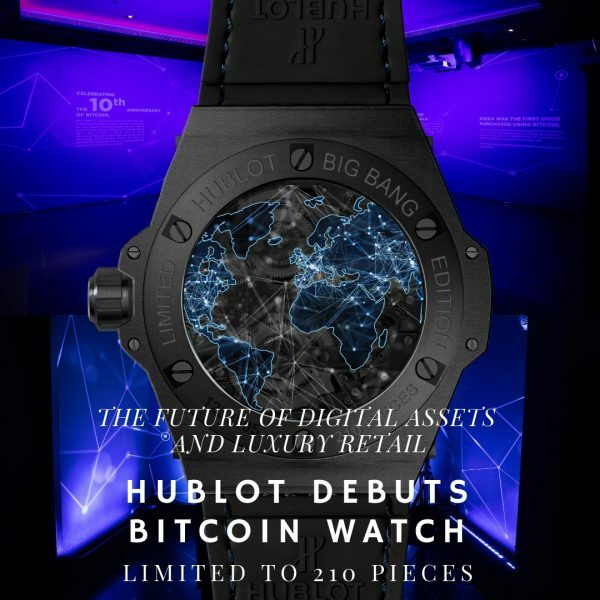 The first products featuring the Chatsworth patch have been on sale at Chatsworth House and the Gucci flagship store in Sloane Street, London, since July. 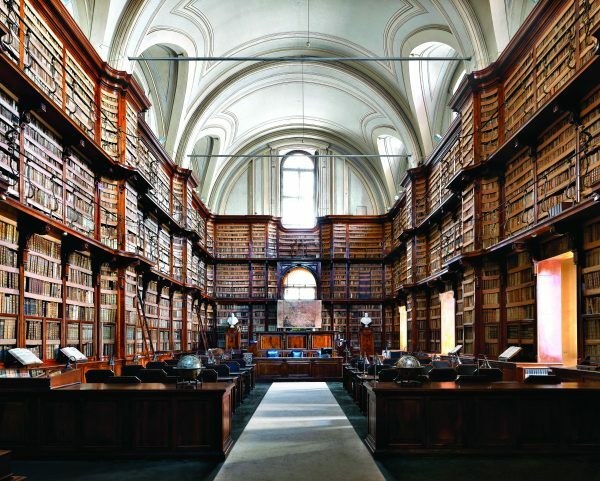 The Biblioteca Angelica, Rome, Italy. Founded in 1604, the this was the first public library in Europe and has a vast bibliographic collection, featuring manuscripts that belonged to the Augustinians. Gucci hosted a private party here to celebrate the publication of A Magazine Curated By Alessandro Michele, and it was also the setting of the Gucci Pre-Fall 2017 look book, shot by Derek Ridgers. Castello Sonnino, Montespertoli, Firenze, Italy. 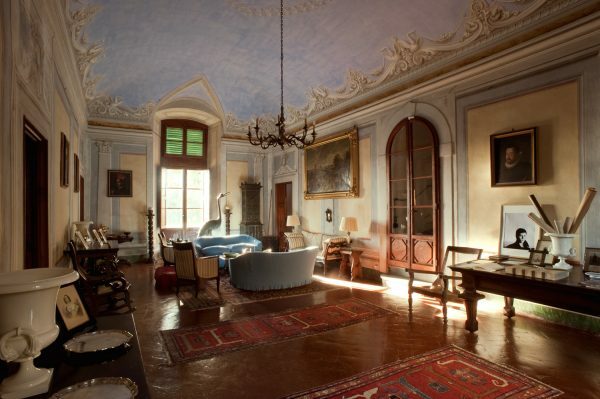 A family home, historical wine estate and an international educational centre, Castello Sonnino was originally a customs post between the territories of Florence and Siena, and dates back to the 13th century. It was the location of the Gucci Cruise 2016 advertising campaign. 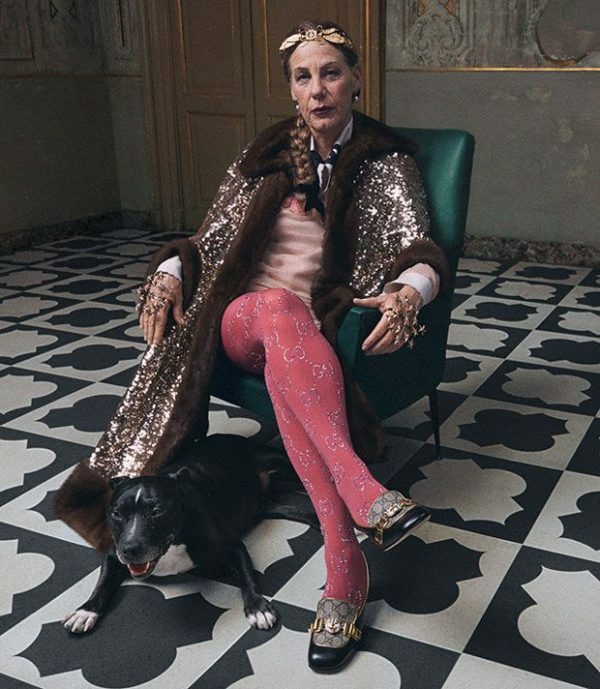 Moreover, Caterina de Renzis Sonnino, who lives and owns the Castle, has starred in the latest Gucci Cruise 2018 advertising campaign. 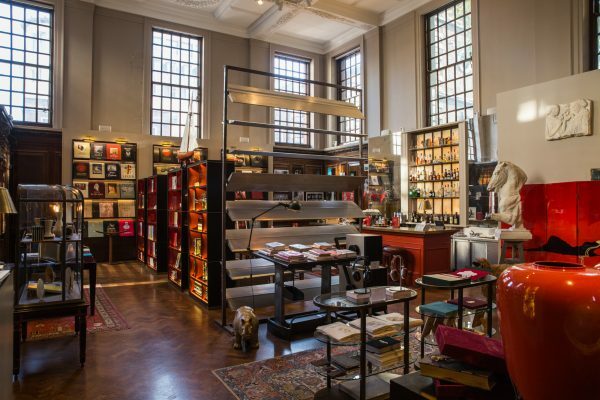 Maison Assouline, London, United Kingdom. Originally a banking hall designed by Sir Edwin Lutyens in 1922, this Grade II listed building is now home to the all-encompassing Assouline cultural lifestyle hub. The limited-edition Gucci book, Blind For Love, by Nick Waplington, documenting the Gucci Cruise 2017 collection, was published by Assouline and presented at this store at a special book signing by the artist. Los Angeles County Museum of Art (LACMA), Los Angeles, California, USA. 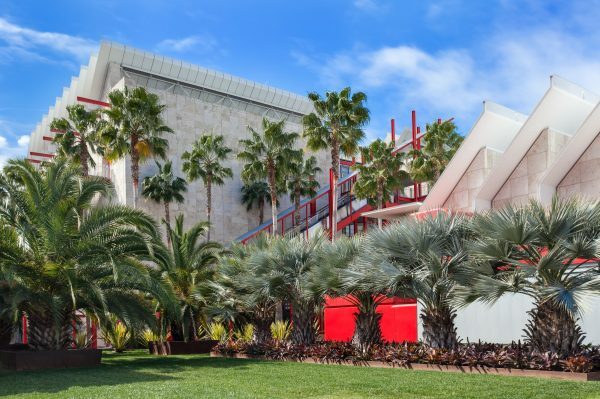 In 2011, LACMA launched its first annual Art + Film Gala. Each year the event celebrates the work of an accomplished filmmaker and artist who have made significant contributions in art and film. Since its inauguration, Gucci has been the presenting sponsor of this benefit event. 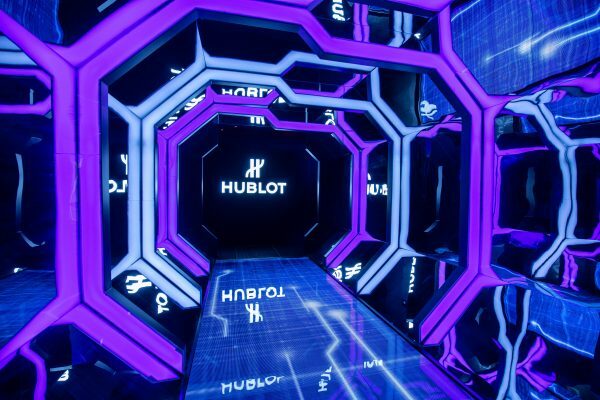 Bibo, Hong Kong. An extraordinary restaurant with a 1930s feel. 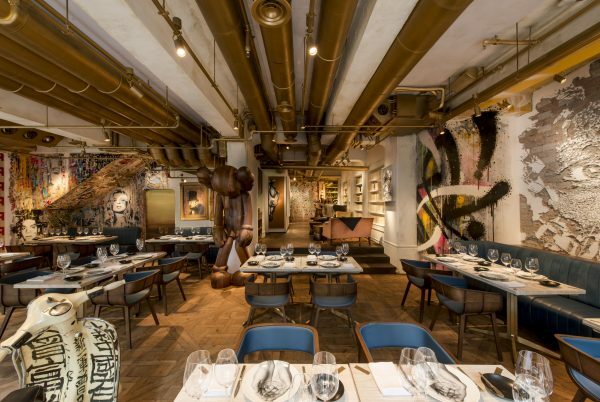 Here, seasonal French gastronomy is served in a space featuring the works of some of the world’s most renowned contemporary artists, including Banksy, Damien Hirst and Jeff Koons. To celebrate the #GucciGram Tian digital art project, which took place during Art Basel Hong Kong 2016, Gucci held a private dinner at Bibo. Waltz, Nakameguro, Tokyo, Japan. 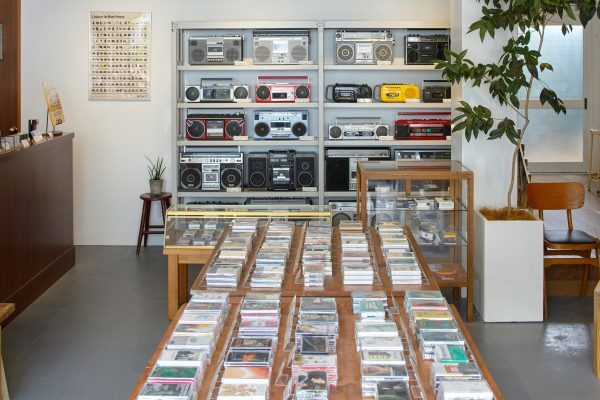 A shop specialising in cassettes, vinyl, VHS tapes and boomboxes, Waltz is a truly unique place. It also carries old magazine editions. The area of Meguro and its nostalgic atmosphere, where Waltz is located, evokes the set of the Fall Winter 2016 campaign which was shot in Tokyo by Glen Luchford. Penhaligon’s has unveiled their very first gourmand fragrance, EQUINOX BLOOM, inspired by the quintessentially English tradition of afternoon tea, and the transitional moment when day turns to evening and when cold winter yields to spring. Created by Master Perfumer Olivier Cresp, Equinox Bloom plays with an olfactory palette inspired by the delights of high tea, accompanied by the heady bouquet of the first sweet spring flowers. “During one of my recent visits to London, I enjoyed an incredible brunch in a smart, refined place, where the magnificent atmosphere of the rooms, furnished with opulent floral compositions, ensnared my senses almost at once. While admiring the floral scenery, my brunch included delightful toasts topped with honey and marmalade and these gourmand facets inspired me to bring to Equinox Bloom a trendy, modern inflexion to the generous floral bouquet. 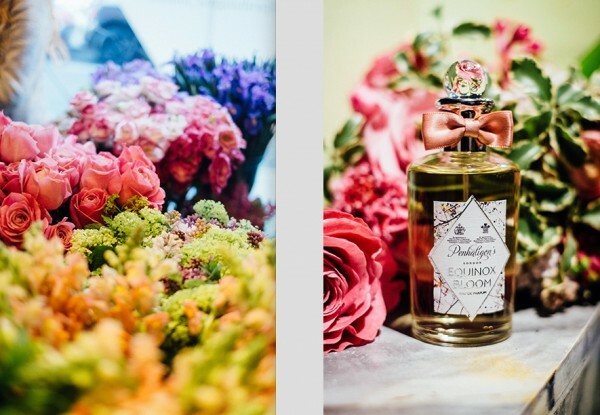 To me, this luxurious and abundant refinement reflects Penhaligon´s generosity in fragrances in a perfect way.” – Olivier Cresp, Perfumer. 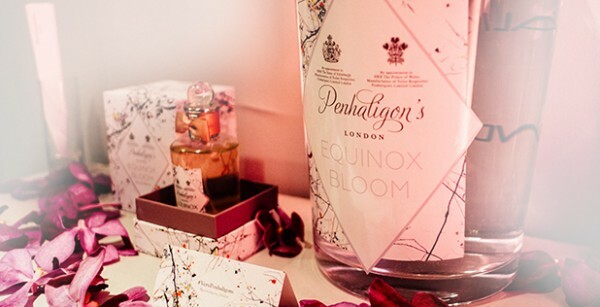 A subtle, sweet treat from Penhaligon’s, Equinox Bloom plays on the country’s favourite traditions and pleasing transitions – day to night, winter to spring – offering up a delicious and distinctive blend of gourmand and floral infusions to truly delight the senses. 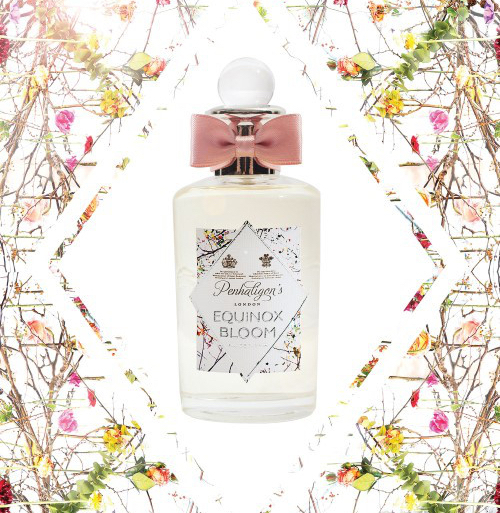 Equinox Bloom is available now as Eau de Parfum 50ml (€ 139.00) and 100ml (€ 189.00). And if you are happen to be in Hong Kong, please enjoy Penhaligon’s special afternoon tea at The Four Seasons Hotel. 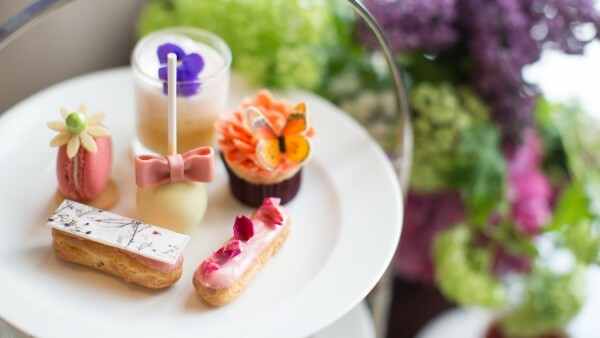 The hotel’s pastry chef Ringo Chan designed a new selection of treats inspired by the new scent Equinox Bloom, among them jasmine lemon cake pops, rose and pink praline éclair, and aqua sphere and white peach verrine, as well as a selection of afternoon tea buffet items. 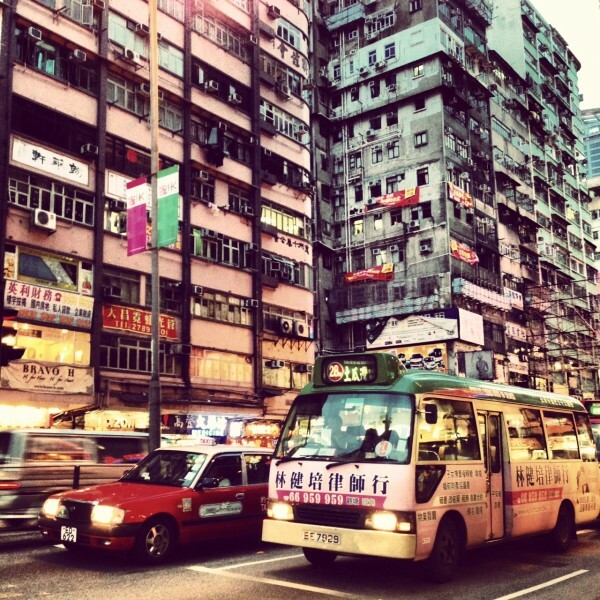 The last stop of my trip through China was one of my favourite cities in the world: HONG KONG. This cultural melting pot offers a little of everything, from beaches to the best restaurants and nightlife, from culture to art and entertainment. As I know the metropole very well, I refrained from sightseeing and went on a shopping spree. My look: Printed tee and sunglasses, both by Dolce & Gabbana, mid-rise cut-off denim shorts by Saint Laurent, coral Pashli medium leather bag by 3.1 Phillip Lim, criss-cross ankle strap sandals by Miu Miu and earrings by Gucci. 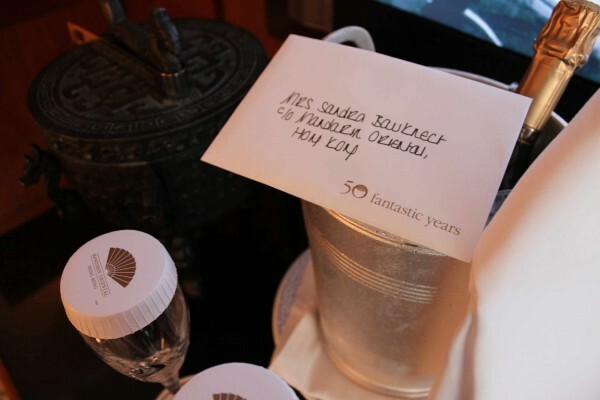 I stayed at the iconic Mandarin Oriental, Hong Kong, which celebrates its 50th anniversary this year. Built in 1963, as the famous chain’s first opening, this is one of the few hotels in this futuristic city with a history. Located in the heart of Central’s most fashionable shopping district, The Landmark, Harvey Nichols and many other luxury brands are just within walking distance. An absolute prime location with great service! 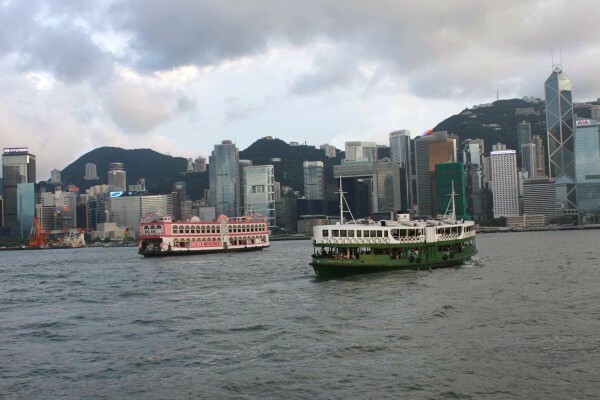 In the afternoon, I took the ferry to Kowloon, which is also quite the place for shopping lovers. Next to the Star Ferry pier is Harbour City, a gigantic mall in Tsim Sha Tsui. 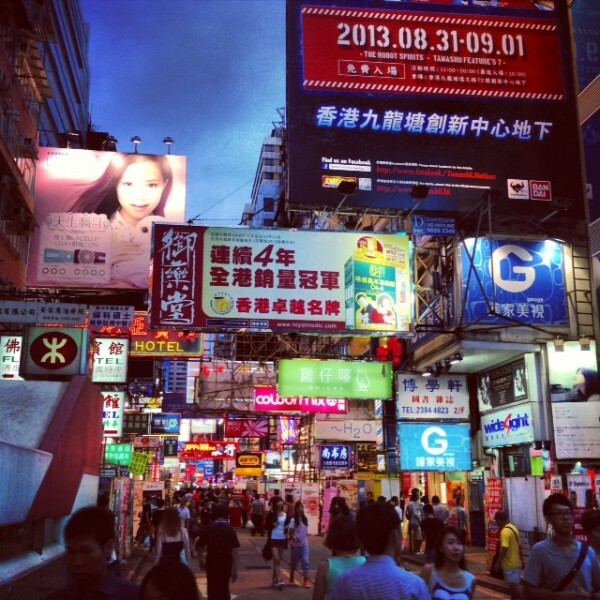 In the tiny side roads, you can also experience fascinating local shops and markets, such as the Ladies’ Market. 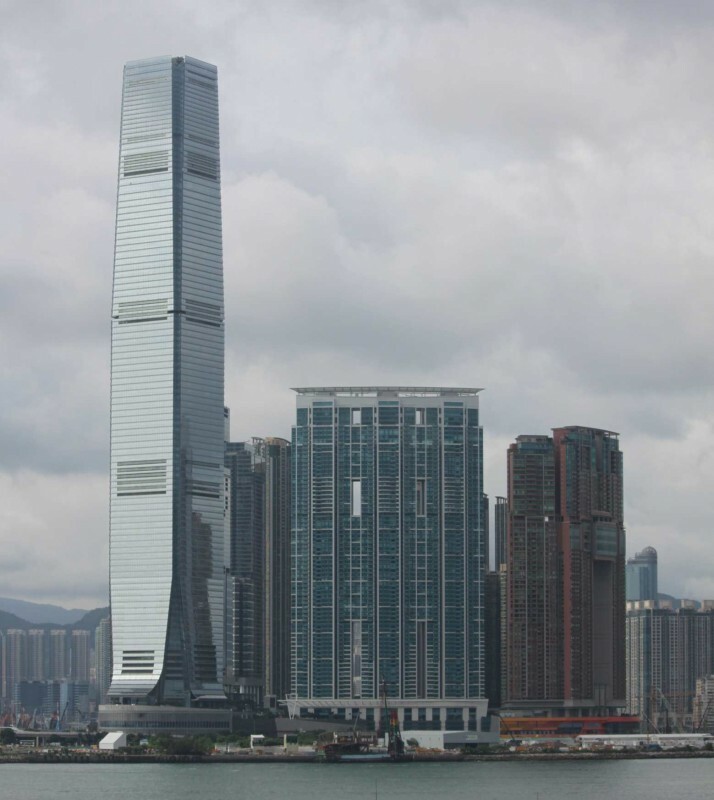 In the evening, I partied at the highest bar in the world – Ozone at The Ritz-Carlton, Hong Kong. 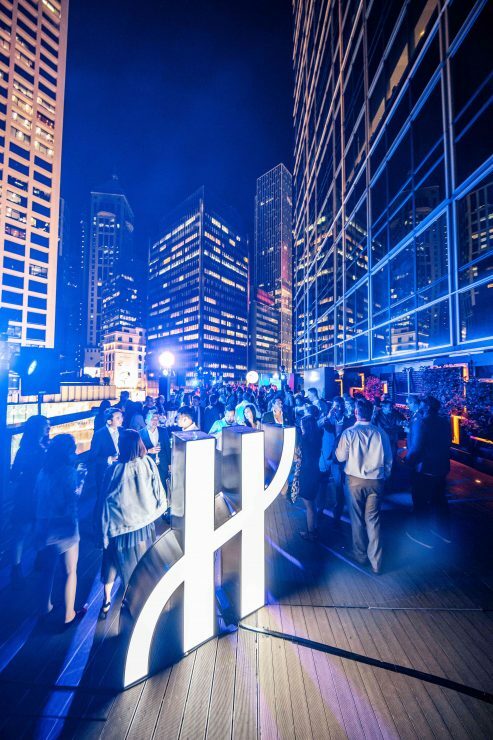 The stunning rooftop location provides a stylish venue for a glass of bubbly complimented by a picturesque bird’s eye view of Hong Kong. My absolute favourite spot! 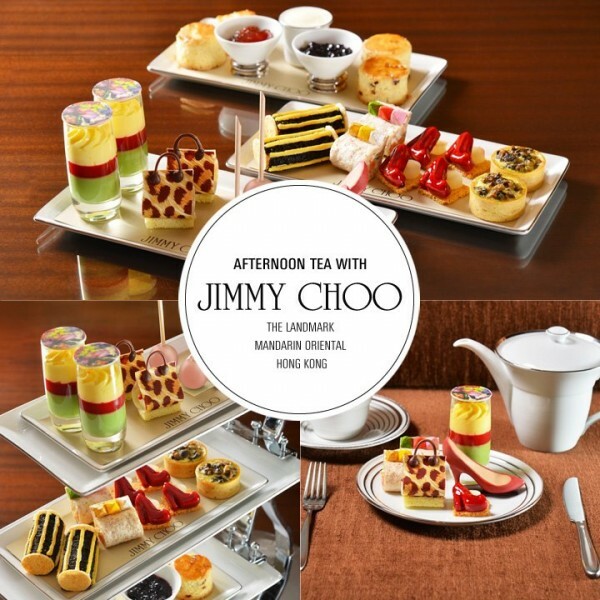 This spring, you could enjoy a special Jimmy Choo themed afternoon tea at The Landmark Mandarin Oriental Hotel in Hong Kong. 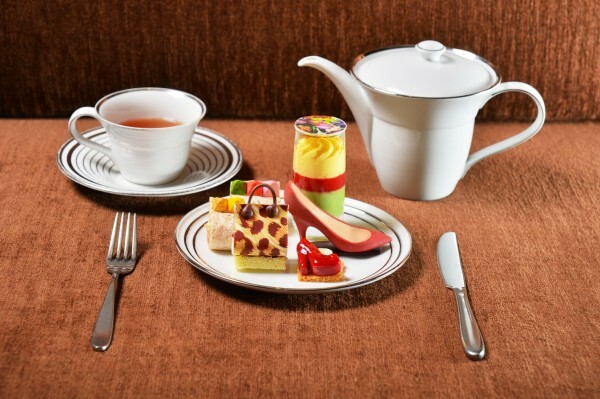 This fashion afternoon tea featured tempting items such as edible miniature high heels and sandwiches made to resemble the design of the CAYLA clutch. 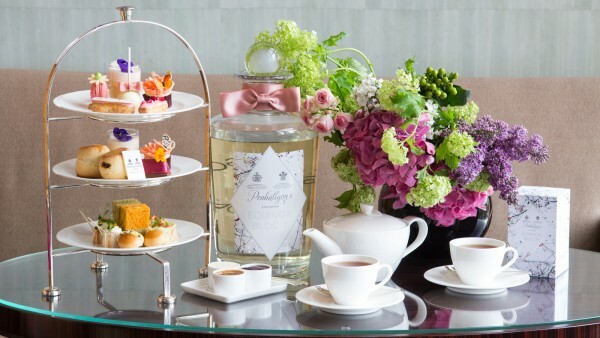 Who could resist those mouth-watering savoury bites such as Foie Gras High Heels on Crispy Brioche Bread or sweet temptations like Milk Chocolate High Heels filled with Lemon and Chocolate Biscuits. 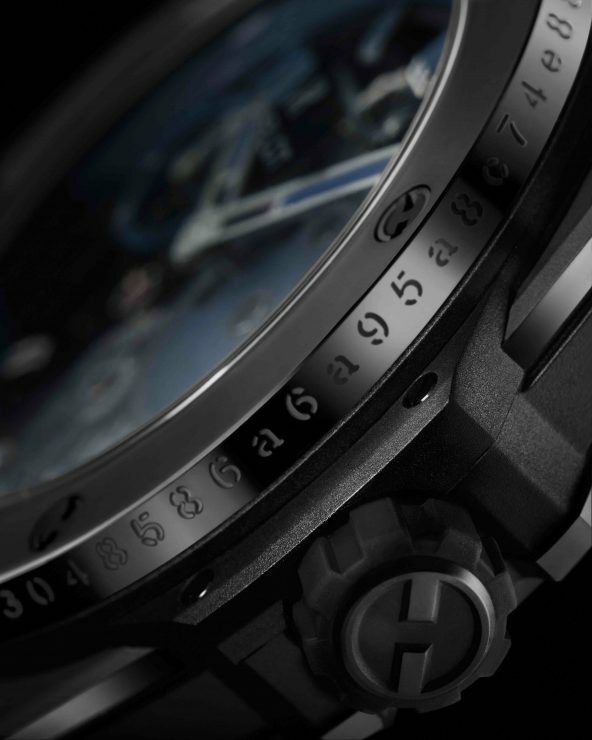 For more information, please call MO Bar at +852 2132 0077. 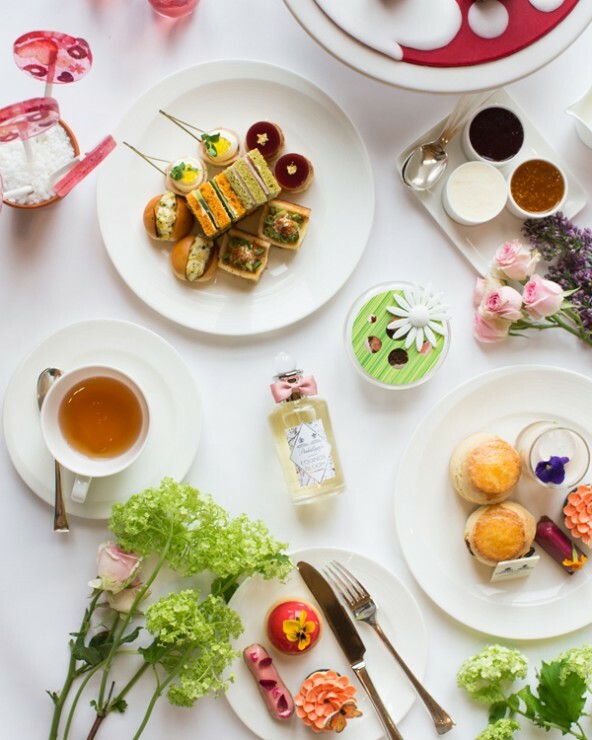 In case that you won’t make it to Hong Kong, check out the Prêt-à-PorTea at the Berkeley Hotel in London. 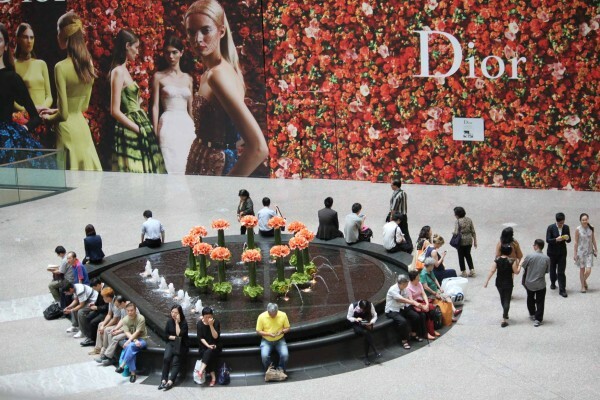 In January 2013, CHANEL opened at Hysan Place, the new luxury temple located at the centre of the island, its largest boutique in Hong Kong. 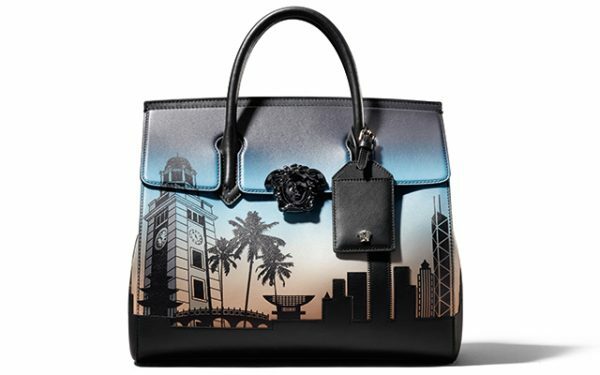 To celebrate the event, CHANEL presents the exclusive limited edition HONG KONG COLLECTION. 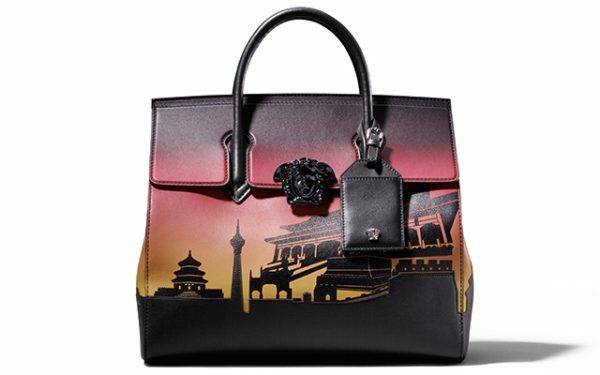 The uniquely modern elegance and glittering beauty of the Chinese metropole inspire a luminous colour palette. 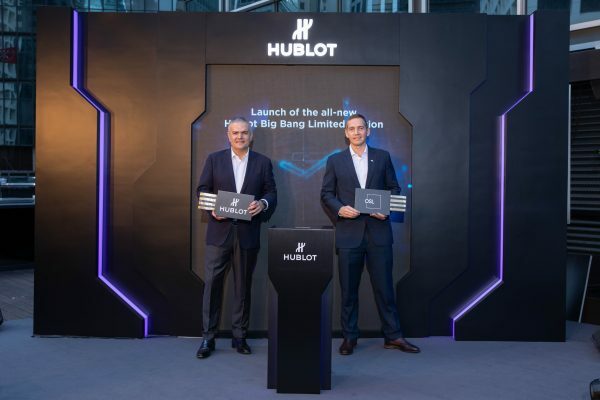 Exclusive creations for eyes and nails are infused with a metallic glow, evoking the lights of the city as they reflect in the waters of the China Sea. The elegant rectangular case reveals an original combination of five shadows embossed with the iconic quilted motif of CHANEL. 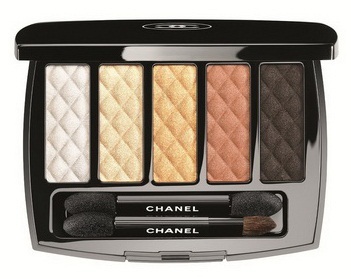 Like the shimmering light on water, the PEARL RIVER palette offers a harmony of golden white, a vintage gold nuance and intense peach for a soft, radiant effect on eyelids. 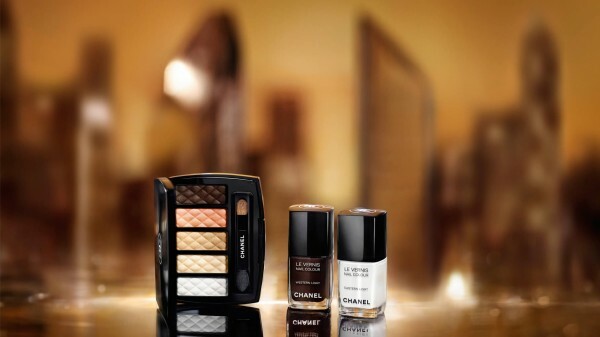 Ideal for sculpting the eyes in a natural or more sophisticated makeup look, intense brown is paired with a very luminous silver white shade that makes eyes look bigger and illuminates the entire face. 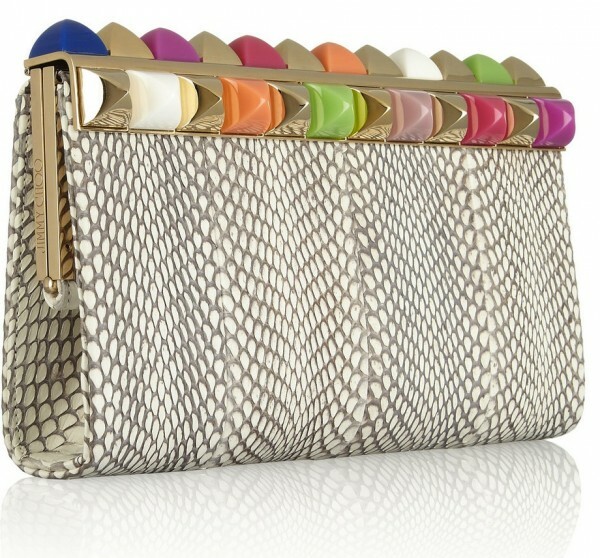 Two contrasting nail colours echo the extremes of the eye palette. Elegant and modern EASTERN LIGHT is a luminous, very opaque white enamel. 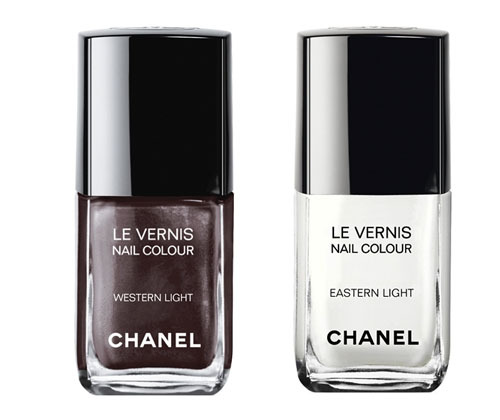 Deep and intense WESTERN LIGHT is a chocolate brown glowing with a pearly red heart. 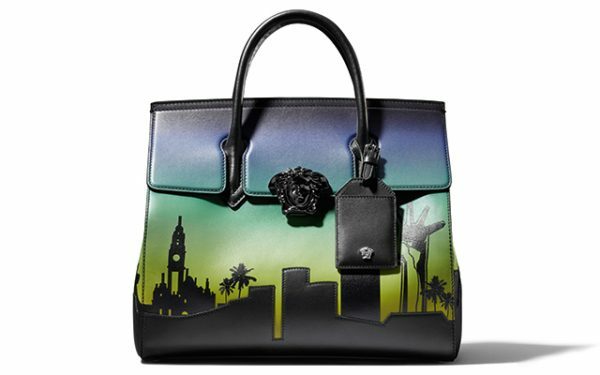 Like a city combining multiple influences, the two nail colours can be worn together for an original effect. To reinterpret the elegance of a French manicure, apply the light colour to the bottom edge of the nail and apply the dark colour from the centre to the tip of the nail. 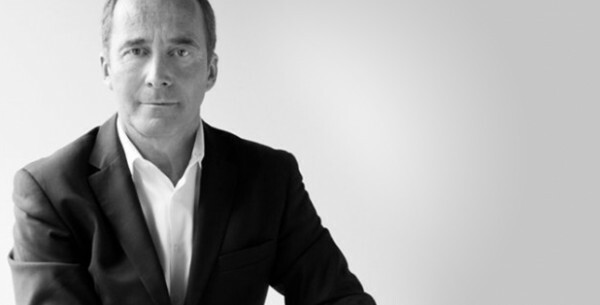 Great news for my Swiss readers, the collection is now available exclusively in Switzerland at Jelmoli in Zurich. 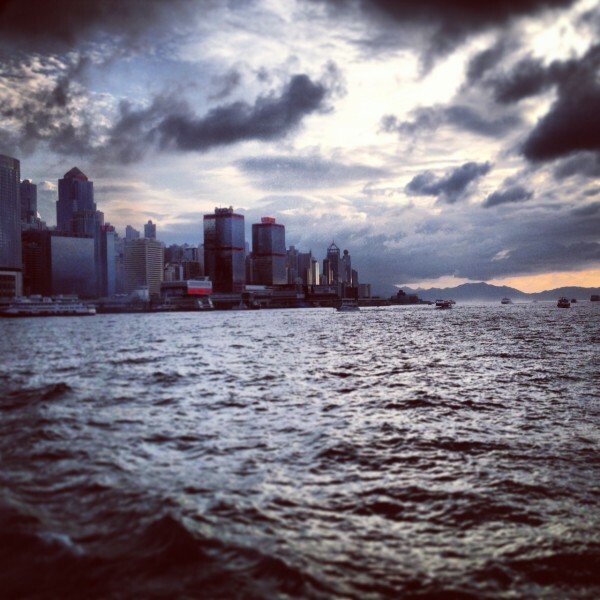 We love LANVIN and LANVIN loves Hong Kong! All aboard! 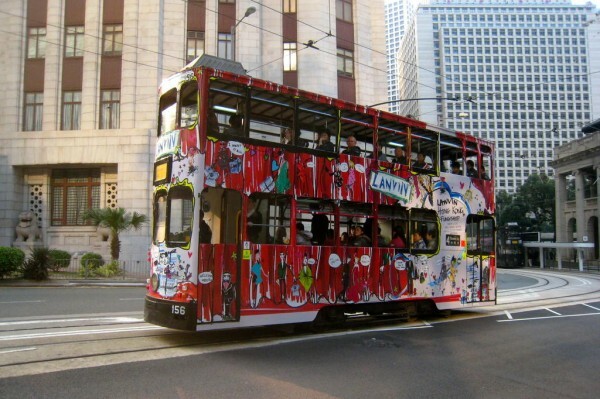 Celebrating the upcoming grand opening of Lanvin’s Hong Kong flagship store on Icehouse Street, fashionistas can take a ride on the iconic beautifully decorated HK tramway. 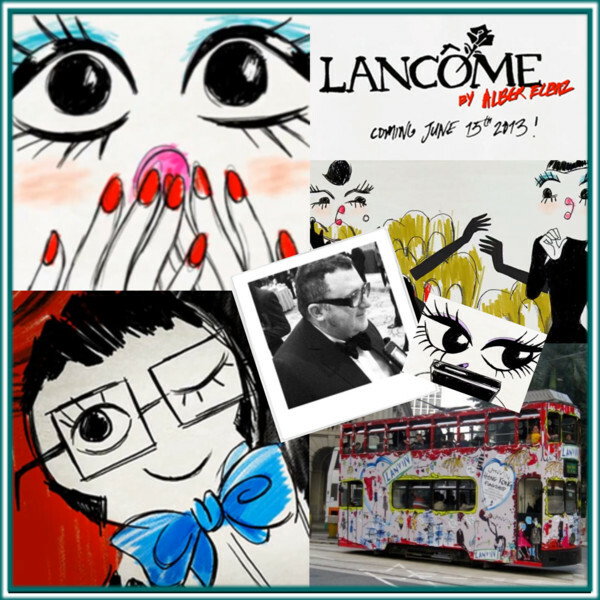 In the meantime, beauty addicts rejoice worldwide: Lanvin’s Creative Director Alber Elbaz will be collaborating with Lancôme for a special limited edition make-up collection which is set to hit counters on 15th of June, 2013. Enjoy this cute teaser video regarding the probably cutest beauty launch of the year.